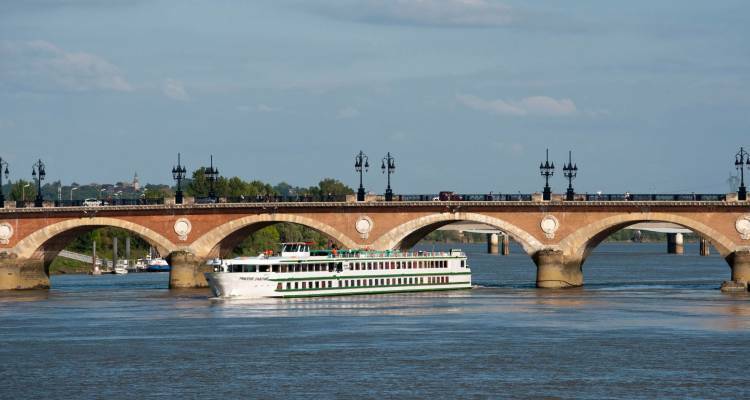 Tremendous for a Gironde river cruise, Princess D’Aquitaine is one of CroisiEurope’s finest sailing ships. Its warm and welcoming interior in different peach tones makes for a wonderful accommodation, that is to be completed by the mesmerizing landscape France has to show. Completely refurbished in 2011 and with 69 cabins onboard which are able to host 138 passengers, this river boat has plenty of facilities to offer. The bar offers a large diversity of drinks, which will be paid accordingly.